Carnival Cruise Line today revealed plans for a nearly $200 million bow-to-stern makeover for Carnival Triumph in the spring of 2019 that will include renaming the ship to reflect its significant transformation. 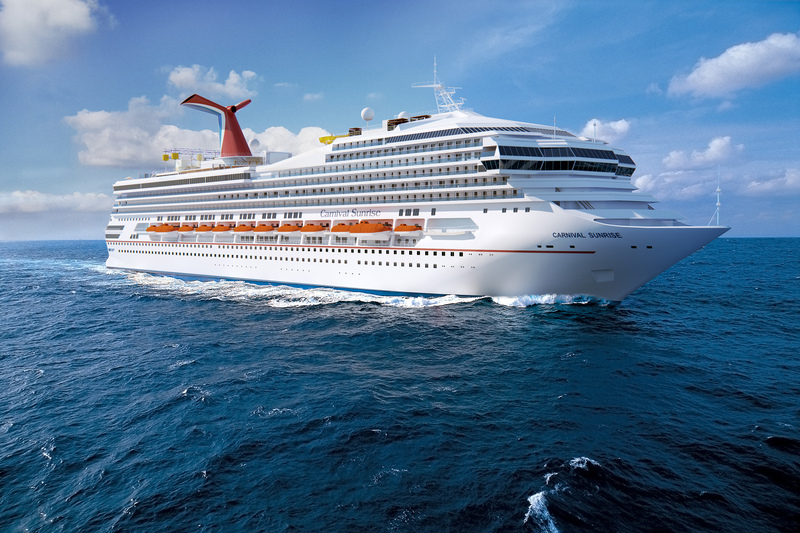 The ship will join Carnival’s Sunshine class and will be named Carnival Sunrise after a two-month-long refurbishment that will take place in Cadiz, Spain, starting March 1. The dry dock makeover will add all of Carnival’s wildly popular branded food, beverage and entertainment innovations, as well as update all staterooms in a broad spectrum of new accommodations providing guests fresh and exciting seagoing vacation choices. 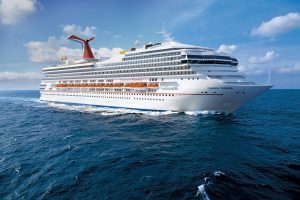 “The introduction of Carnival Sunrise will provide our guests with an array of exciting dining, bar and entertainment choices. The new Carnival Sunrise is part of our multi-billion-dollar ship enhancement program that is transforming our fleet on an unprecedented scale,” said Christine Duffy, president of Carnival Cruise Line.